Are you an Austen fan? 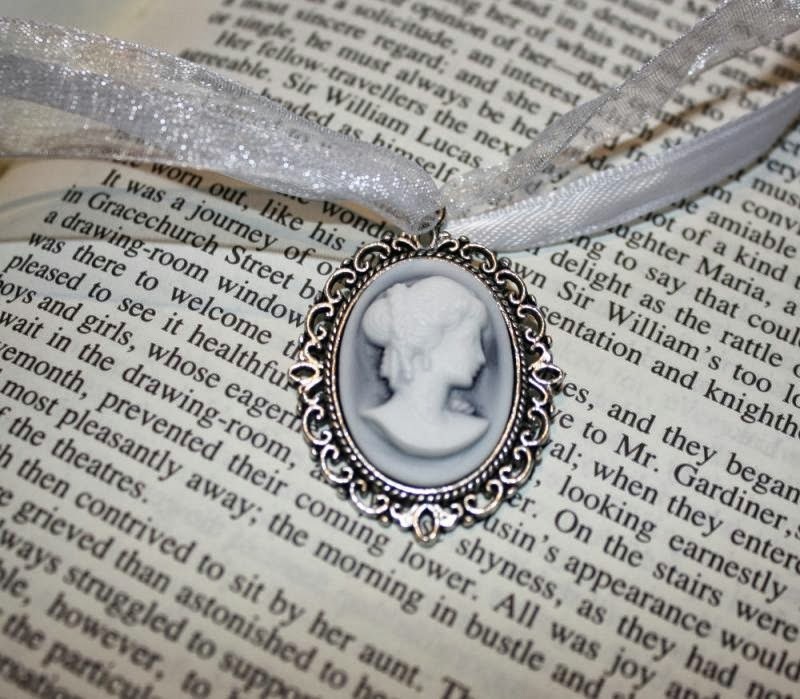 Are you THE Austen fan? Would you like to meet and mingle with other like minded souls? We’re looking for a young person aged 16-25 who has a passion for Jane Austen to take part in our next event. 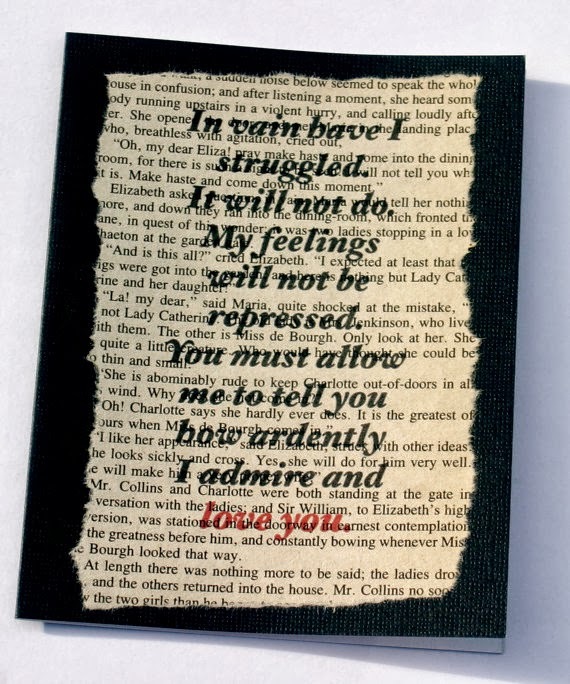 It is a truth universally acknowledged that Jane Austen’s Pride and Prejudice remains one of the UK’s best-loved novels 200 years after its publication. And to celebrate the fact, the Bristol Women’s Literature Festival want to invite young people aged 16-25 who love Jane Austen to take part in our film and panel event later on in the year. We’ll be bringing together novelists, critics and lovers of Austen to explore the importance of her work and to understand why this wonderful novel and the five fabulous Bennett sisters still maintain a hold on our imaginations. But most excitingly of all, we want you to be on our panel. We’re looking for the biggest Austen fan aged 16-25 to join our panel and celebrate Pride and Prejudice with us. All you need to do is tell us why you love Austen, and why you deserve a place in the panel, in 50 words. If you can prove you’re Austen’s biggest fan, then there’ll be a seat at our table with your name on it. Simply email sianandcrookedrib[at]gmail[dot]com to tell us in 50 words why you want to be part of the panel before 30 October 2013. You need to be aged 16-25 to take part and to be free on Tuesday 26th November 2013. Travel and accommodation is not included in the prize. Remember, follies and nonsense, whims and inconsistencies do divert me I own, and I laugh at them when I can. So make your entries as imaginative, creative and Austen-worthy as possible!